With the world population now estimated at 7 billion, international attention has focused on the impact of the rising population on the battle against poverty, global food security and climate change. A more crowded world is also likely to be more vulnerable to emerging and rapidly-spreading infectious diseases. Recent health crises such as SARS (Severe Acute Respiratory Syndrome) and the avian influenza epidemic have highlighted the intricate relationships and linkages between people, animals and ecosystems as well as the ease and rapidity with which diseases travel across borders. Tackling epidemics and pandemics in today’s globalised world clearly requires international cooperation. With a majority of human infectious diseases commonly attributed to have originated in animals, working across disciplines is also necessary. Asian and European governments are committed to integrating the One Health approach, which seeks to promote, improve, and defend the health and well-being of all species, into their policies. The European Union has set up a new animal health strategy and initiated joint infectious diseases research programmes in key areas such as vector-borne diseases, vaccine development and neglected zoonoses (diseases transmitted from animals to humans). Meanwhile, the Association of Southeast Asian Nations (ASEAN) is playing a leading role in regional arrangements involving animal and human health sectors, in particular, in terms of how to respond to outbreaks of infectious diseases at a regional level. Having made an early pledge to integrate the “One Health” approach in its regional mechanisms, ASEAN is already committed to going beyond animal health, towards the human health and environmental sectors. ASEAN is also taking into consideration the influence of other sectors such as education, infrastructure, trade and tourism. Recent health crises have in fact encouraged ASEAN members to work together at a regional level. In addition, ASEAN Plus Three (China, Japan, and Republic of Korea) have developed the Emerging Infectious Diseases Programme to tackle pandemics such as SARS and avian flu. The 2007-2011 Strategy for Regional EU-Asia Cooperation sets aside a total of 48 million euros worth of EU regional funds fir health-based cross-border cooperation in Asia, combining animal and human health cooperation for the first time, in addition to the environment. A separate Highly Pathogenic Emerging and Re-emerging diseases (HPED) programme, started by the Commission in January 2010, aims to strengthen the institutional capacities of ASEAN, SAARC (South Asia Association for Regional Cooperation) and their Secretariats to control HPED and to improve epidemic and pandemic preparedness in the region in a sustainable manner. For the next three years, the Commission’s major focus will be on driving the “One Health” approach forward in tandem with its major international partners. There is potential for more Asia Europe cooperation on One Health initiatives. A recently published EU-funded study showcases ten “One Health” case studies in Asia and Europe including emergency measures to address serious outbreaks of infectious disease, community engagement projects to improve disease surveillance and control and communication strategies to change risky behaviour. The document, which also includes a catalogue of data bases covering key One Health documents, focal points and One Health programmes and activities, provides a good basis for further Asia-Europe discussion – and cooperation – on One Health initiatives. Such collaboration can be done best through the framework provided by the Asia-Europe Meeting (ASEM). An ASEM meeting on One Health is in fact planned for next year. ASEM can help combine Asia’s experience in communicable diseases outbreaks with the EU’s experience in institution building. Asia and Europe can learn from each other’s experience by exchanging information and “best practice”, including through collaboration between universities, research institutes and pharmaceutical companies. 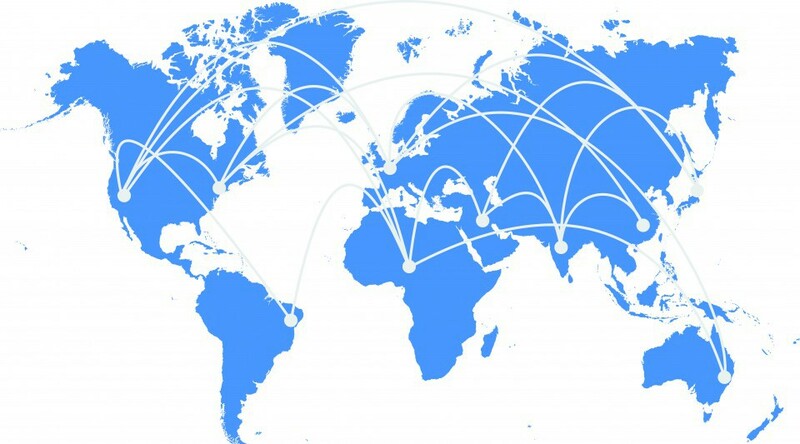 Better coordination of existing initiatives, projects and programmes can also be assured through the connection of a One Health ASEM network and the connection of existing data bases.